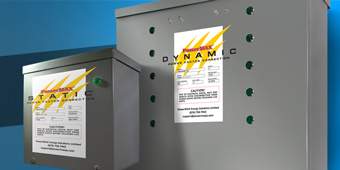 Power Factor Correction (PFC) could reduce your electricity costs by up to 25%. Cut hardware and energy costs with zero clients. 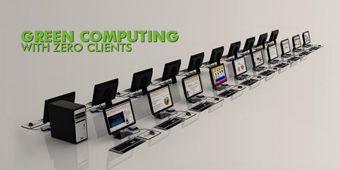 One PC can support up to 20 users simultaneously. 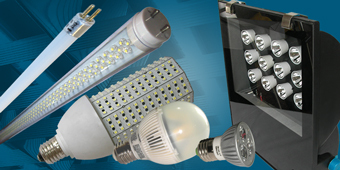 PowerMAX offers LED lighting for both indoor and outdoor uses. 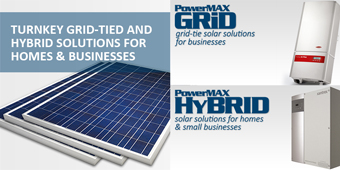 Ask us about our T5 Reflector Kit for Offices. 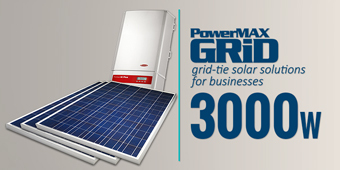 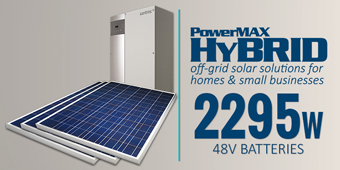 We offer grid-tie and off-grid solar (photovoltaic) systems of any size as well as other solar powered product. Let us assess your energy usage and help you reduce your energy cost.